At the onset of winters, chapped lips become an issue. So, here are 6 DIY, home-based Ayurvedic beauty tips for rosy, soft lips! Ayurveda is the science of life that makes use of nature and its elements to maintain a healthy body, mind and spirit. For ages, it has been our go to science to cure not just some deadly diseases but also effectively treat various skin related issues. And the best part it is that it comes without any side effects. So today Zuri brings to you top 6 Ayurveda beauty tips to take care of your lips. 1. Dry and chapped lips is one issue most of us come across, especially during those harsh winters. According to Ayurveda, lips tend to dry and crack when the vata dosha increases. 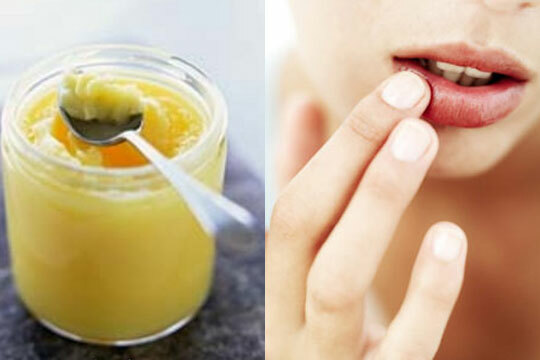 An excellent Ayurvedic remedy to bring it down would be massaging your lips with ghee (clarified butter) daily. It is advisable to leave a thin layer of it on your lips overnight for that extra dose of moisturisation. 2. Now I bet you haven’t heard this one before. 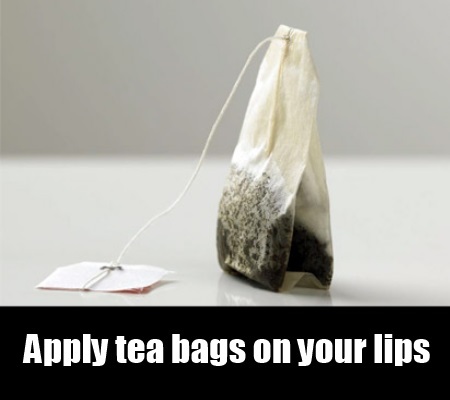 Soak a black tea bag in some warm water and then press this tea bag onto your lips for about 5 minutes. This remedy provides hydration to your lips and keeps them soft and supple. 3. Another issue women often have to deal with is dark, pigmented lips. A simple and effective remedy to take care of the same would be to grind white sandalwood powder, add some raw milk to it and apply it on your lips. The result would be luscious rosy, pink lips. 4. Another excellent Ayurvedic remedy to get a natural rosy pout is to gently exfoliate your lips with a granular paste of olive oil and sugar. Massage it gently in circular motion onto your lips for a few minutes and then clean with a damp cloth. 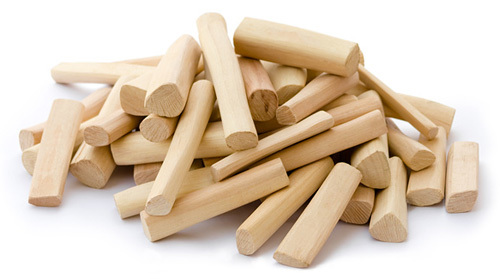 This will remove the dry and dead skin from your lips and restore that lively pink color. 5. 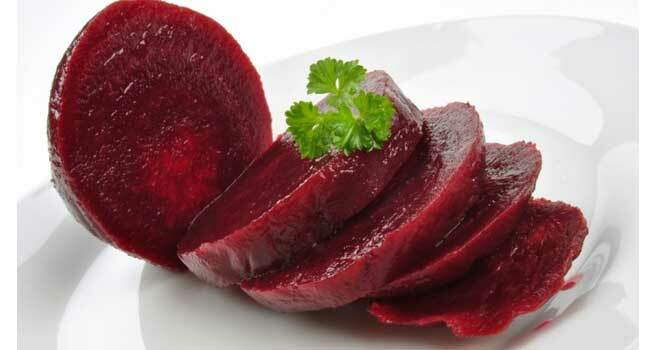 Beetroot is also known to impart your lips with that a lovely pink hue. So just slice a beetroot and rub one of the slice directly onto your lips. Regular use of this remedy is a sure shot way of getting rid of dark lips and making way for a vibrant red pout. 6. 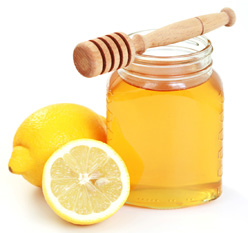 The lemon honey lip serum also works brilliantly towards removing tan from dark pigmented lips. 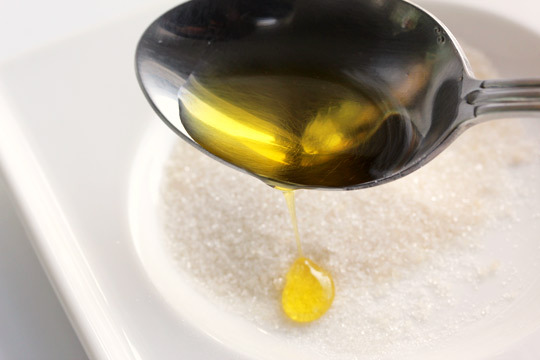 So mix together equal quantities of lemon juice and honey in a bowl. Apply it on your lips and clean with a wet wash cloth after half an hour. Lemon with its bleaching property removes the dark color and honey provides the nourishment giving away beautiful kissable lips. So these were a few ayurvedic tips to get beautiful, glossy pink lips. Try them out and you are sure to transform those dark lips of yours into a desirable looking pout.